In this paper we undertake a literature review analyzing John Dunning’s contribution for international business and strategy research. 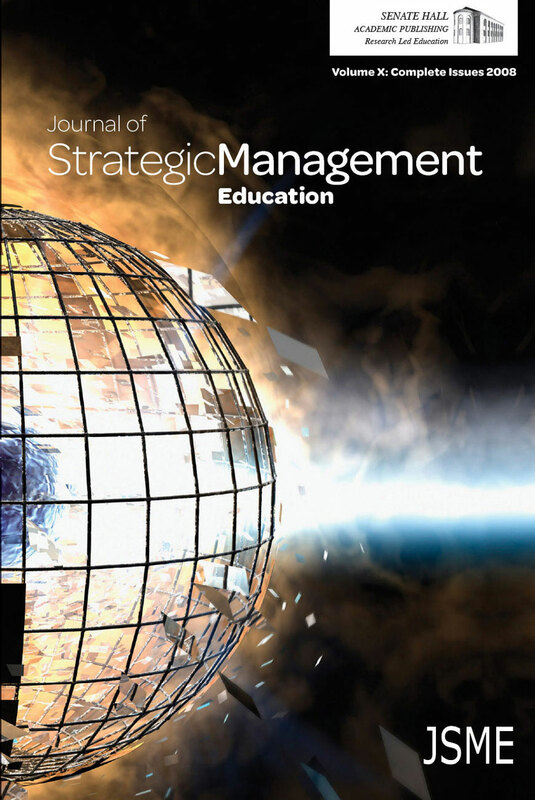 We examine Dunning’s articles and other works and carry out a bibliometric study in the Strategic Management Journal, in the period from 1980 to 2009, a thirty years period. We conclude that beyond the more obvious contribution to the international business discipline with the Eclectic paradigm (OLI – Ownership, Location, Internalization), Dunning’s influence extends to other theories and concepts. Specifically, we observe connections to the resource-based view, transaction costs theory, the evolutionary theory and more broadly to the theory of the multinational enterprise.